Indoor air quality problems can have a major impact on occupant health and comfort. 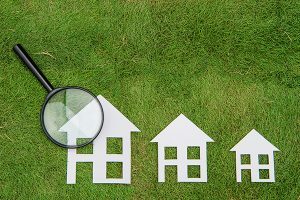 The Indoor Air Quality Association provides resources to help you understand your IAQ issue and quickly connects you with the best solution. Learn about various topics and find the right answers with our online resources. 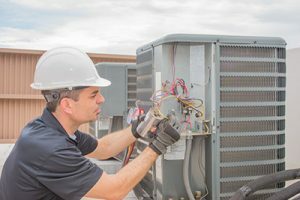 Then, select the best professional to address your issue from our extended network of indoor air quality professionals. Indoor air quality (IAQ) issues impact the lives of people across the globe. Studies have shown that most people spend 90% of their time in indoor environments. 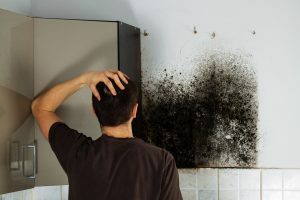 Problems with poor air quality in buildings and homes can result in health concerns, liability issue, lost productivity, and decreased property values. IAQ problems in non-industrial buildings, such as homes, schools, and offices are often caused by complex, inter-related issues. Diagnosing and fixing the sources of poor IAQ requires the professional expertise of a consultant and/or contractor. It is important that individuals be highly qualified to fully investigate, identify, and/or mitigate the problem according to recognized industry standards and guidelines. Verification of contracting or remediation work, if requested, should be conducted by an equally qualified third-party consultant. The largest organization of trades and professionals dealing with IAQ issues is the Indoor Air Quality Association (IAQA). Since 1995, IAQA has delivered the industry’s most prestigious and respected IAQ and mold training programs. Many IAQA course alumni with sufficient experience and knowledge have also become certified by the American Council for Accredited Certification (ACAC), a prestigious, independent certification body for the industry. These trained and certified professionals are available to resolve your IAQ issues. Are you looking for a quick solution to your indoor air quality problem? We’ll connect you with a professional in your area!